The Saronic Gulf Islands, also called the Argo-Saronic Islands, are an easy day trip from Athens, although any one of them would be worth a longer vacation too. 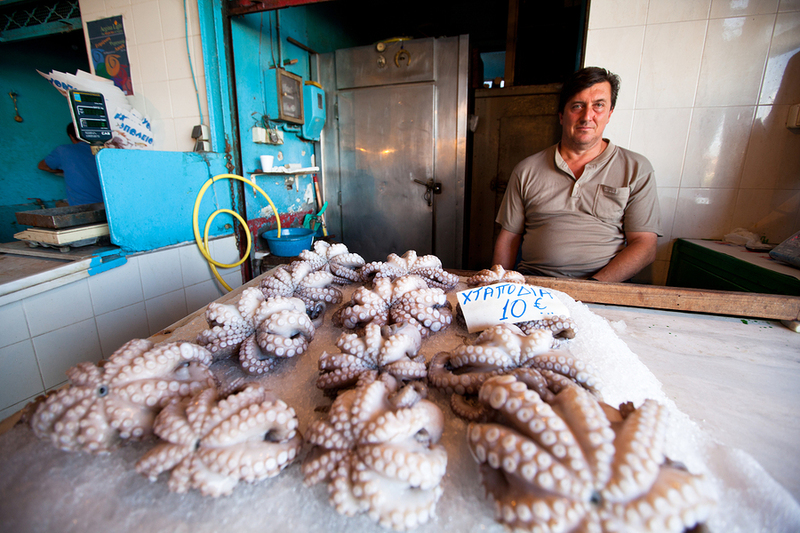 There are four main islands, plus Salamina, the island closest to Athens and almost a suburb. It's not one that many visitors choose to visit for a holiday. The four main islands, starting closest to Athens, are Aegina (or Egina), Poros, Hydra (or Idra or Ydhra) and finally Spetses, sometimes also called Spetsai. They're all rather different in style, with Aegina having the spectacular Temple of Aphaea, Hydra being tiny and traffic-free, Poros green and very close to the Peloponnese mainland, and Spetses being rather stylish and with Spetses Town being the biggest town in this Saronic group. 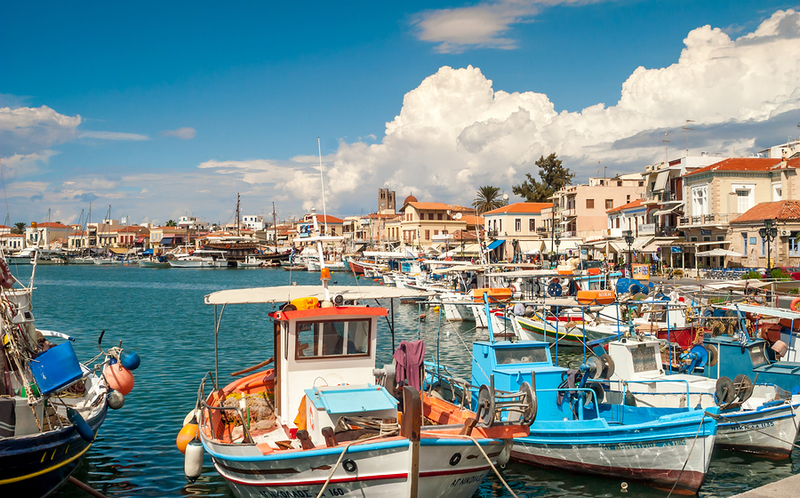 Aegina is very popular with Athenians wanting to get away for the weekend, so if you can avoid the weekend there are usually plenty of hotels to choose from, and some good restaurants to dine at. Poros attracts European holidaymakers as well as Athenian day-trippers, while Hydra has always had more of a Bohemian feel and attracted musicians and artists like Leonard Cohen, various Rolling Stones and Pink Floyd. It's still a laid-back place with some stylish hotels and fine dining restaurants. Spetses has a few good beaches but they're harder to get to and so it has never really developed as a big holiday hotspot: a good choice, then, if you don't like holiday hotspots! Any of the islands is a good choice, though, and if you are planning to visit on a day-trip from Athens, there are fast ferries from Piraeus. The furthest island, Spetses, takes about 2 hrs 30 mins on a hydrofoil, while Aegina is less than an hour away. Salamina is just a few minutes by ferry from Piraeus, but few overseas visitors bother to go there. It is a popular commuting island for working Athenians, with Salamina Town almost being an island suburb of Athens. It is not the prettiest of islands, but the fact that it is almost completely bypassed by visitors makes it worth seeing. There are a few small villages dotted around the coast, with the main resort being Selinia.